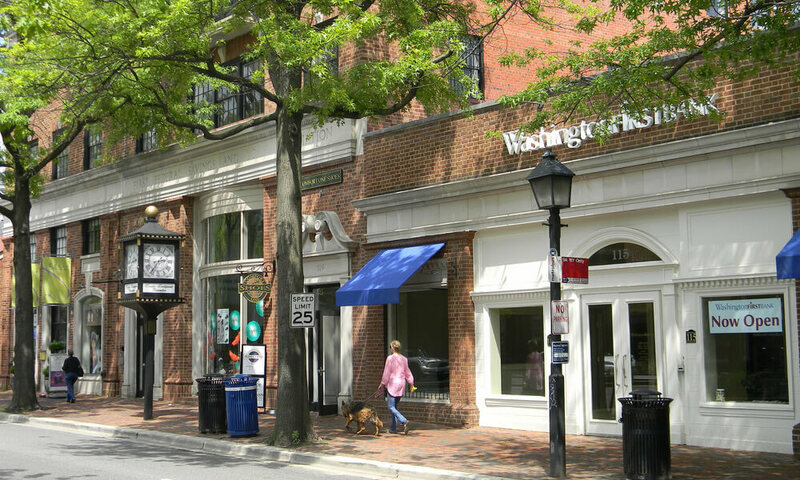 This incredible building, with 20’ brick and glass frontage is located in the heart of Old Town, Alexandria at the intersection of Washington Street and well-known King Street. 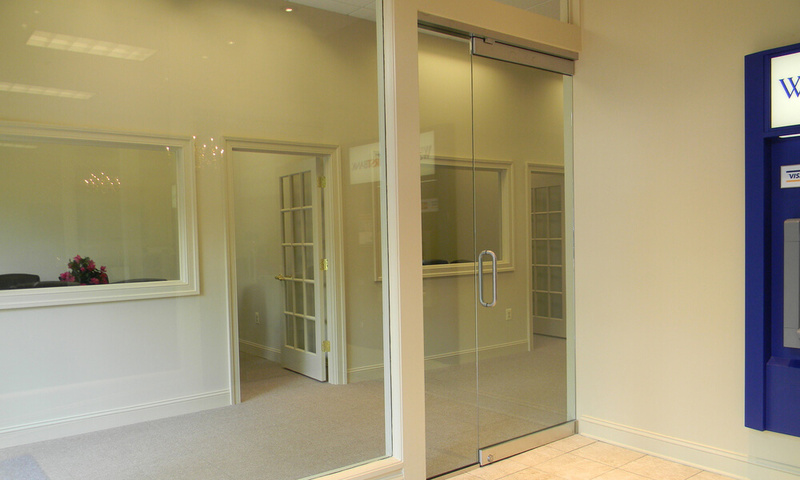 The 4800 SF building has a stunning shared entrance that leads to a bank space and a well-appointed office suite. 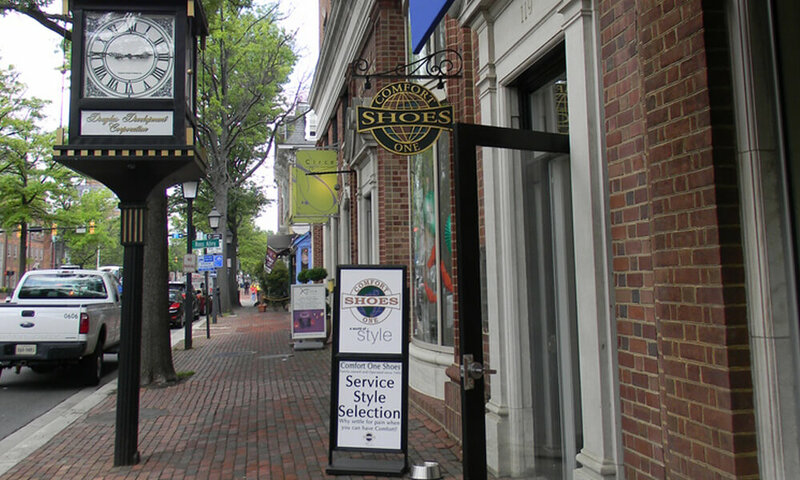 Located within the free King Street Trolley line, visitors and shoppers can take the trolley west to the King Street Metro station or east to the popular waterfront area. The area is a destination for both local residents and anyone visiting the Washington D.C. area as it is a short metro ride away. Shopping and restaurant opportunities are amazing. This building is a gem.